Last week, I wrote about my experience of buying Instagram followers. My interest had been sparked when my Twitter feed had exploded with tweets by bloggers who were discovering how common purchasing followers really is. Follower counts are important, social media is a numbers game, but I found out that buying followers is shady af. 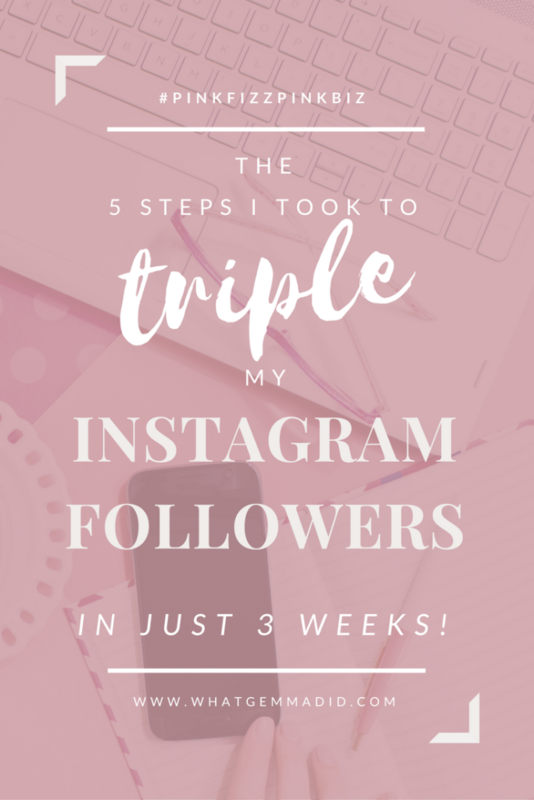 Today, I’m going to give you 5 Insta to-dos that can help you boost your follower counts and engagement in a natural and organic way, without spending a penny on fake, bot followers! On 1st April 2017, I had 126 Instagram followers. Once I started implementing the tricks I’m about to share with you, I grew by 300% in just three weeks. It’s now 1st May 2017, and I have a total of 568 followers – and that number climbs every day. This isn’t a get-rich-quick scheme – you’re not going to have a 10k following overnight, but what I can guarantee you with my strategy is that you will grow day in, day out! When you’ve finished, don’t forget to check out Part 2, which contains 5 more ways to organically increase followers and engagement on Instagram. Please note, this post may contain affiliate links. To learn more, check the disclaimer. It’s an often overlooked step in increasing your Instagram followers, but actually engaging with your followers (and their followers) is the most effective way to attract a loyal audience. Your audience takes the time to engage with you, so you should do the same for them! When someone takes the time to comment on your images, reply to them! Try to spark a conversation, and even comment back on their photos, too. People will be more likely to comment on your images if they see you responding – it makes you seem approachable and friendly. Leave unmeaningful comments. When you leave an emoji with no context, “nice pic” or “pretty!” as a generic comment, you won’t spark any engagement. Instead, personalise your comments a little. It’ll encourage anyone reading your comment to click on your page! Follow other people in your niche by checking relevant hashtags and seeing who is liking/commenting on your images and images of those in your network. Follow these people! If they like your content, they’ll probably follow you back and could likely become really engaged Instagram followers. Follow a few people every day or so who are in your niche and who’s content you like and would like to engage with. Go on a huge following spree, and unfollow as soon as you get a follow back. 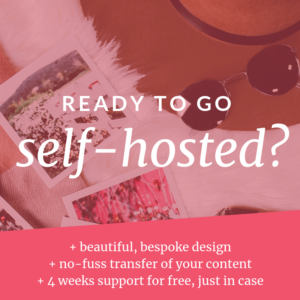 It’s transparent and gives off the wrong impression of your blog or biz! Instagram is all about your theme! Download a really good editing app – I use ColorStory and VSCO – the combo of these two apps has skyrocketed my engagement! Since I started trying to theme my images in Instagram, I’ve more than tripled my Instagram followers and got my first ever 100+ likes on an image (then got 100+ likes on every image after that!). This has just been a combination of a good photography, consistent editing and strong hashtag usage. Follow my Theme Your Insta board on Pinterest – I’ve compiled all my favourite themes and they all have instructions on how to get the same effects with VSCO! Love them or hate them, hashtags are the best way to reach audiences who aren’t directly following you. Strategically use hashtags related to your niche and your image to reach a wider audience and encourage engagement, and new followers. Use linebreaks to separate your hashtags from your main caption, or place your hashtags in the first or second comment on your image. Use hashtags like #follow4follow, #like4like, etc – they don’t attract a relevant audience! Use generic and overused hashtags like #love, #sunset, etc unless they are directly relevant to your image/caption. While they may be relevant to your image, they’re widely used and so you won’t stay at the top of the search for very long! Instagram users are more likely to engage with posts which already have some engagement. An Instagram pod is a group chat where everyone in the group will like/comment on each other’s images to get the engagement ball rolling. Find pods on Twitter, in Facebook groups or… start your own! Join too many pods – it’ll become unmanageable, and you’ll fall behind. Rely on your pod for all of your engagement. Being a member of multiple pods can mean you can get a lot of engagement, but don’t neglect your own followers or your wider audience! How do you increase your Instagram followers and engagement? Guess what? I now have a free Instagram cheatsheet – 300+ Instagram hashtags that are totally perfect for your blog and your niche! I cover hashtags for all major niches, plus some super handy blogger-friendly hashtags! Get your hands on it below! Instagram is a long game to play – it’s certainly not a quick solution for driving more traffic.. But the followers you do get and engage with can become sooo vital to your traffic because of the relationships you can build! I love it. I’m glad you liked these! 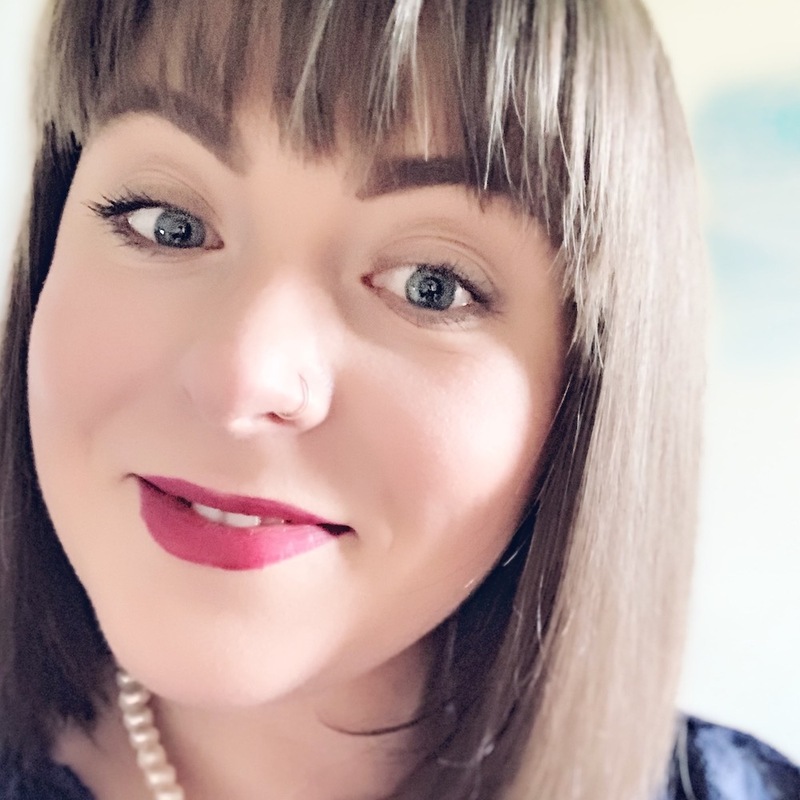 Like I’ve said, Instagram is a long game – it’s about building relationships with your followers that will in turn bring them to your blog, but it can be done and when it is done right you’ll have so many lovely new readers who love you and your content! Loving your blog btw, can’t wait to see more! I agree! The best place for lots of traffic is definitely Pinterest, not Instagram! But I think Instagram is the ideal network to build a really loyal collection of engaged followers! It may not be a primary source of traffic but I think the engagement, and the relationships that can be built, are just as vital as high pageviews for any blog or business! Oh wow this has some really great tips! Just stick at it! It’ll be worth it I promise! Will defo be trying these out! I’ll be keeping these tips in my back pocket – definitely need to work on getting more engagement through social media. THANKS! These are fantastic tips! Bots drive me crazy! Thanks for sharing these helpful tips! The DOs and DON’Ts make it really easy to digest too! Time for me to look into Instagram pods. I’d not heard of them until yesterday so I need to find a couple to get involved in! Sounds like a great way to connect. I have a love/hate relationship with Instagram. To be more exact, it got really annoying after the algorithm change. I was interacting better with people before, but I guess you can`t go back. I had no idea with Instagram pods were, I`ll definitely check some up. Thanks for the advice! Being social is so essential! It’s social media! My biggest peeve is bloggers who don’t reply when you reach out to them, they go straight on my unfollow list. I loved this post and I have been using quite a few of the tips over the past while myself and my Instagram is seeing real growth for the first time since I made the account 2 years ago! I’ve gained 250 odd this month already it’s like my life work hahaha. I had downloaded your hashtag cheatsheet and had it in my bookmarks ever since and keep going back to it as a reference and I love it so much so thanks for making it and making it available! Hi Allanah! Thank you so much for reading and I’m so glad that the tips have been working for you! 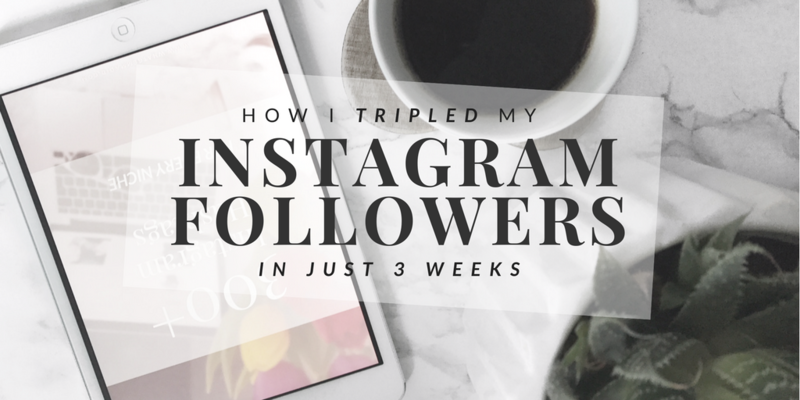 If you haven’t seen, I created a part 2 of this which contains 5 more ways to organically grow your following on Instagram. You might find this useful too! Congrats on your growth over this past month, it’s really impressive! Thanks for linking I’m going to have a read now! Hi! Great tips, I am going to start using them right away. One question: how do you do the line breaks on Instagram? Thank you in advance! Hi Amanda, thanks for commenting! You can do the line breaks on Instagram by either – writing your post in another app and copying it in or you can hit the ‘123’/symbol button on your keyboard which will bring up a ‘return’ key so you can hit that for a line break. I’m on an iPhone, ymmv with another phone type! You can’t put a line break if your line has a space at the end, and sometimes when you put in an emoji it’ll add a space, so just remove this at the end and it should work. Hope this helps! I just found this post on Pinterest and it was very helpful. I know that one thing I need to work on is my theme because I do not have one. It is so much stuff that I like to post about that my page does not really revolve around anything specific, but I will work on it and figure it out. Thank you for creating this post! It really helped me out! I find it so difficult to stick to a theme — I just tell myself that my theme is HQ images. However, I totally agree about being social. I try to spend at least an hour a day going through and liking, commenting, and genuinely following people. I also like the idea of Instagram pods. Great tips! I’ve seen how this could be super beneficial 😊 I’m unsure about the pod groups though, but everything else I think is a definite go for me!